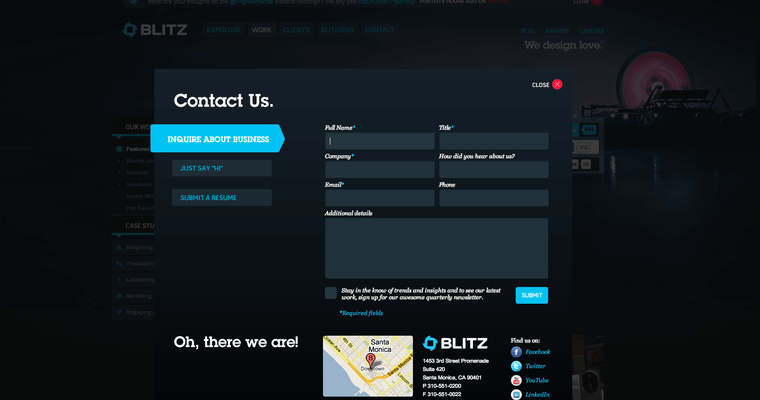 The Blitz Agency is a top of the line marketing company who can help provide extensive marketing platforms that open up new opportunities for achieving new growth. This company works with huge companies like TaylorMade, SlackerRadio, and even Nike to help with campaigns and reaching new digital platforms for effective advertising. It's not just traditional media where marketing lies. In fact, plenty of the new media and the digital age is vital for accomplishing serious growth and true development. The key to growing is to have a team like this to help with furthering your digital marketing even farther than basic Google marketing. They can work with any kind of company in almost any category, and they can guarantee you earn serious growth and only the best possible results. 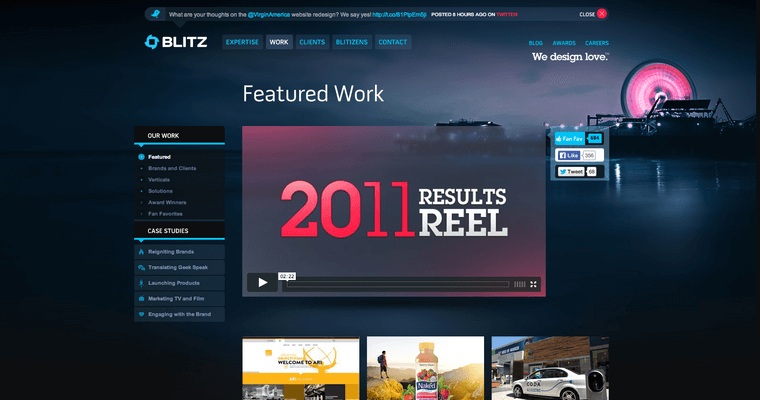 Blitz is highly responsive with their results, and they always deliver clientele with solutions that bring about serious marketing standpoints that bring customers in.